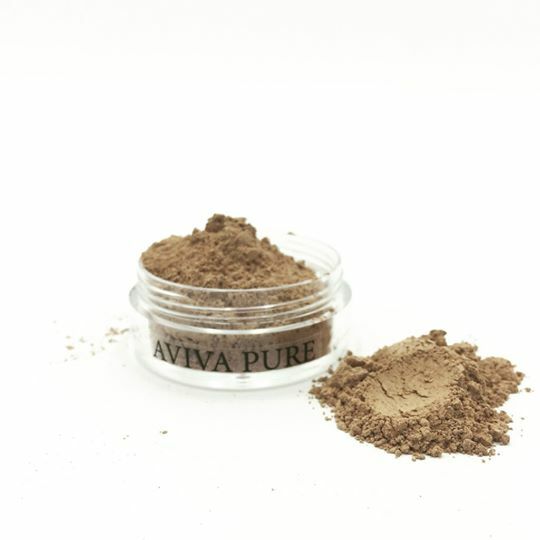 Aviva Pure is an organic beauty brand that sells all natural, chemical free products – one of them being a mineral powder foundation. Learn more about the Aviva Pure mineral foundation in this article. Aviva Pure sent the product to the author of LeeNG Beauty for free. Any opinions are the author's own. I was recently sent a product from Aviva Pure, an organic beauty brand. They believe in complete transparency with their ingredients and formulate everything without artificial chemicals, dyes and fragrances, sulfates, and silicones. Established in 2014, Aviva Pure sells an assortment of skincare, hair care, and teeth whitening products. 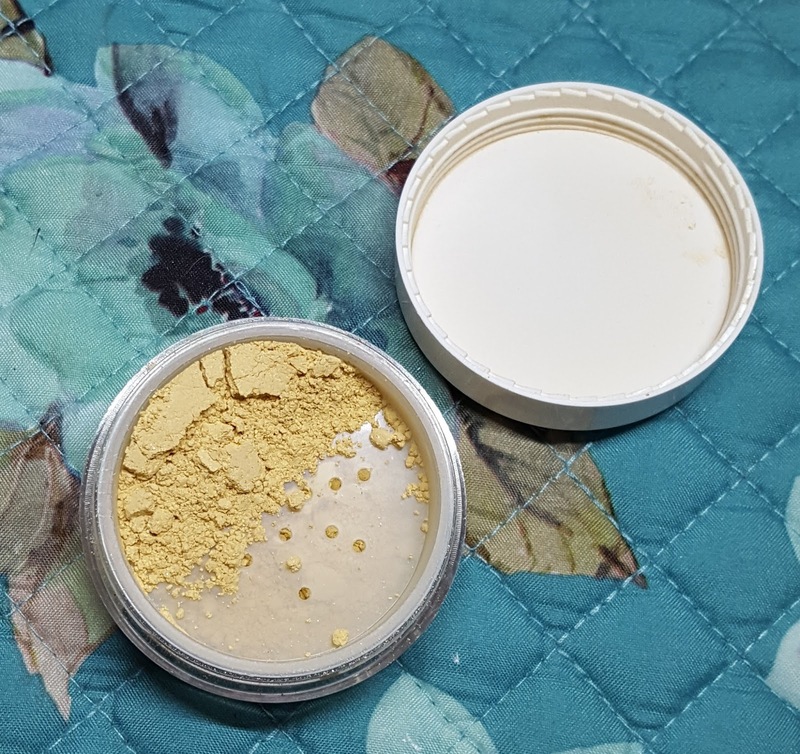 In addition to their care products, Aviva Pure also sells cosmetics and have a line of mineral powder foundation, the AvivaMinerals. Costing $22.00 USD, the AvivaMinerals provide a soft, light coverage for redness and brown spots. This is more for the natural beauty, light makeup days, or those that have sensitive skin — not for someone that wants full coverage. 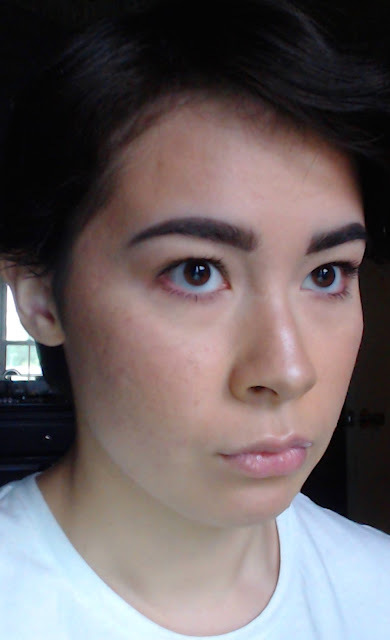 As much as I love full-coverage foundation, I personally find it to be too much to wear to places like class, so I’ve been getting into light coverage for daytime. AvivaMinerals currently come in eight shades with yellow and pink undertones to better match complexions. It is a small color selection, but because of its lighter coverage that lets your natural skin shine through, the shade-matching is a little more forgiving. However, the current selection is best suited for those of light to medium complexion. The shade I received, Very Light, is the lightest color in the range and is yellow-based. This is fortunate for me as I’m fair-skinned with pronounced warm undertones. However, if you’re of a similar complexion (but with cool undertones) then it might be too off. 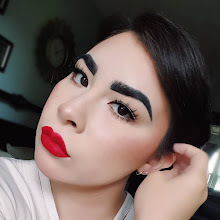 You can wear the AvivaMinerals by itself, but I decided to wear it with other makeup to show it off better. I don’t think it’s fair to judge the look of a makeup product until you’ve worn it with a makeup look so that all the pieces come together. It’s a nice, soft finish that doesn’t look powdery nor adds to any existing texture. Love how it looks with bronzer and sculpted brows — the picture really doesn’t do it justice. If you're interested in purchasing the AvivaMinerals or anything else from Aviva Pure, you can click over to the Aviva Pure website.